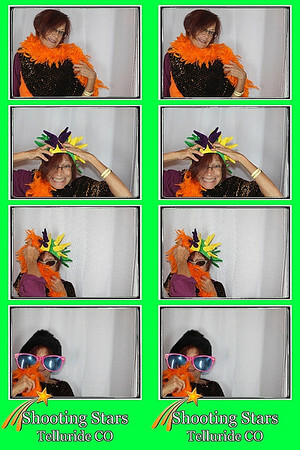 * Have fun and more fun at your events ? * Give your guests an interactive party favor? 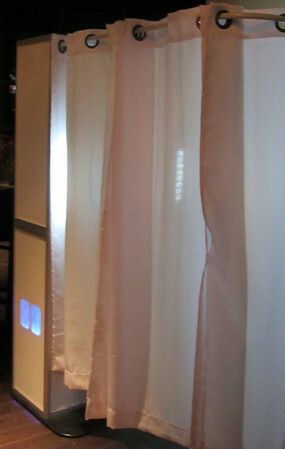 * Create long lasting memories of your events? 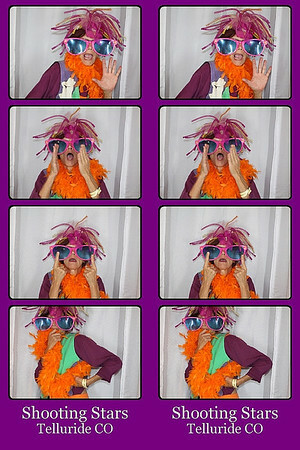 Rent Shooting Stars Photobooth and let the good memories roll!! * Double strips printed on the spot, with customized logos! * Props, props, & more props! 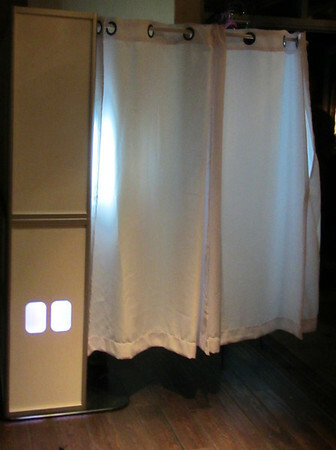 The Photobooth has a small footprint - 5'x8' which lets the booth go almost anywhere! It only needs a 110 connection and guests who want to share photo fun with everyone!